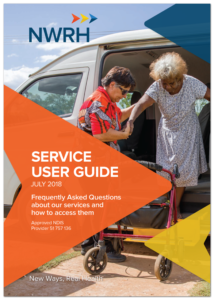 National Rural Health Alliance- Partyline Magazine August 2016 Refer pg 7-8: "Maintaining resilience in a not-for-profit remote health service provider"
Established in 1993, NWRH delivers community and outreach based allied health, aged care, wellbeing and disability services. We have a large and diverse team of health care professionals to service the needs of communities in regional, rural and remote Australia. 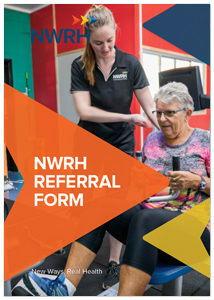 We welcome all kinds of feedback at NWRH. We would love to hear about your experience with us which allows us to grow and improve our services. To provide feedback, please complete our Feedback Form. Alternatively feel free to contact any of our offices direct with details on our Contact Us page. Copyright © 2018 All Rights Reserved. North and West Remote Health.